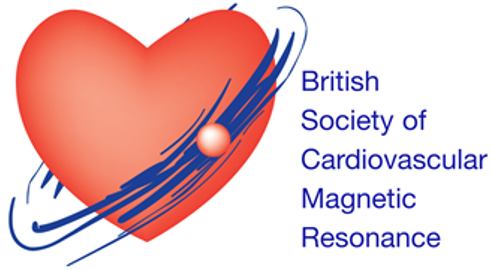 [/vc_cta][/vc_column][/vc_row][vc_row][vc_column][vc_column_text]Abstracts are now invited for the BSCMR Young Investigator Award 2018 which will take place at the British Cardiovascular Imaging Meeting in Edinburgh. Abstracts on the subject of nuclear imaging research or audit are invited for poster or oral presentations. If successful, applicants will be invited to display a poster during the meeting and/or give an oral presentation. Accepted abstracts will be published as a Supplement in Heart. Abstracts should be no more than 250 words (for introduction, methods, results and conclusions).